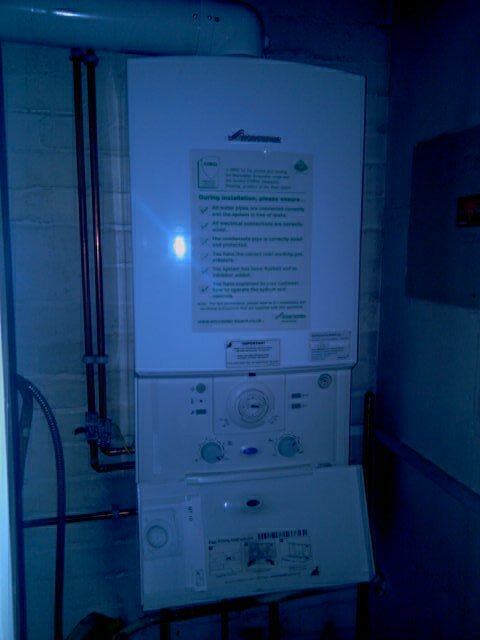 Worcester Bosch Green star 25si boiler repair, Annual service was carried out it was found the that were several issues with the heating system. A discharge from the warning pipe of rusty water was present. It was found the prv and expansion vessel needed to be replaced. 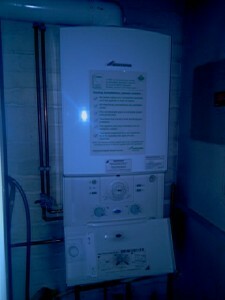 Supplied and fitted parts and boiler was left full functional, however it was advised that the heating system was power flushed to prevent issues in the future.